Located in Honghe Hani and Yi Autonomous Prefecture, Mengzi City is a famed tour destination. During this year’s Spring Festival which falls on Feb. 4, tourists can take part in various activities in Mengzi, which are themed “inheriting traditional Chinese culture”. 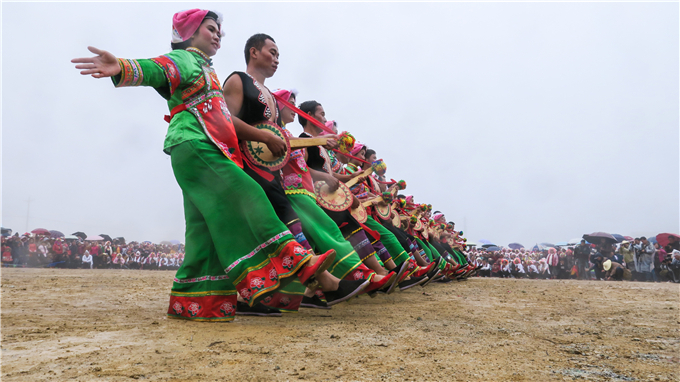 The local dance team, gong and drum team will march through the city, presenting best wishes to tourists. Visitors can also take part in activities like lantern riddles guessing, basketball shooting and lucky draw in Nanhu Park. Temple fair is also a gathering to celebrate the Spring Festival and experience folk customs. People can DIY different cute figurines while leaning traditional clay sculpting technique, write couplets and taste all kinds of delicacies. 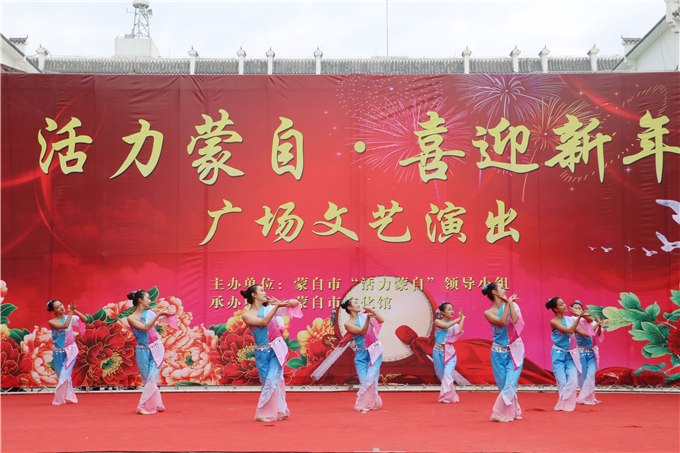 Moreover, tourists can enjoy a Dongjing music show at Shiliu(Pomegranate) Park. Dongjing is a kind of music which originated from Song Dynasty (960—1279 ) and was listed as national intangible cultural heritage. 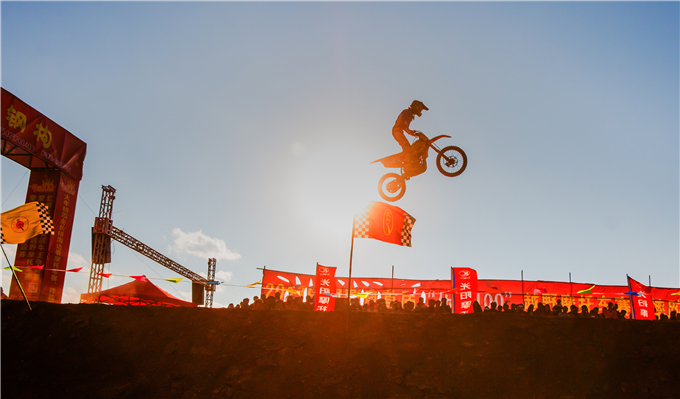 For sports fans, 2019 China·Mengzi Cross-country Motorbike Tournament will be held from Feb. 6 to 8. The tournament has become a visiting card of the city and tourists can enjoy the intense competition and magnificent natural scenery at the site.